Tac TiQ prides itself in helping the next generation of stylists and others in the beauty industry by growing and merging the boundaries between English and Japanese. As part of Canada Styles Limited, we prepare students to not only become talented and independent stylists, but also teach practical real-world communication skills. Tac-TiQ prides itself in helping the next generation of stylist and others in the beauty industry by growing and merging the boundaries between English and Japanese. The training you will receive at our academy will give you the education, practical skills and confidence necessary to work in a salon as an assistant, apprentice, or hairstylist. You can expect our lesson plans to be delivered with passion, dedication and technical excellence, as we show you the modern and staggering ways of hair. * Extra costs may apply. Students will have the opportunity to expand their horizons and imagination by learning the technical skills of makeup artistry. 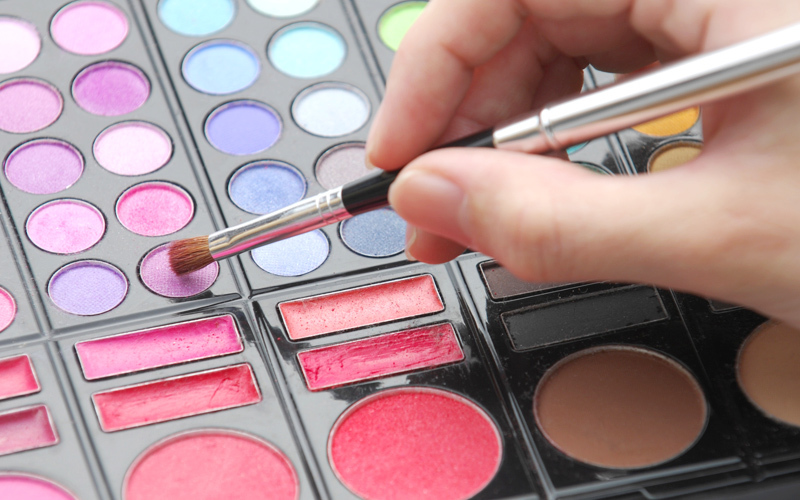 We aim to make you the well-rounded makeup artist you aspire to be. Our training provides you with the techniques and creative knowledge to work in the beauty industry as a working makeup artist. We strive to have our students become the best English speakers they can become. Our fluent English speakers will work closely with each individual to help them enter the beauty industry with the skills and confidence required. 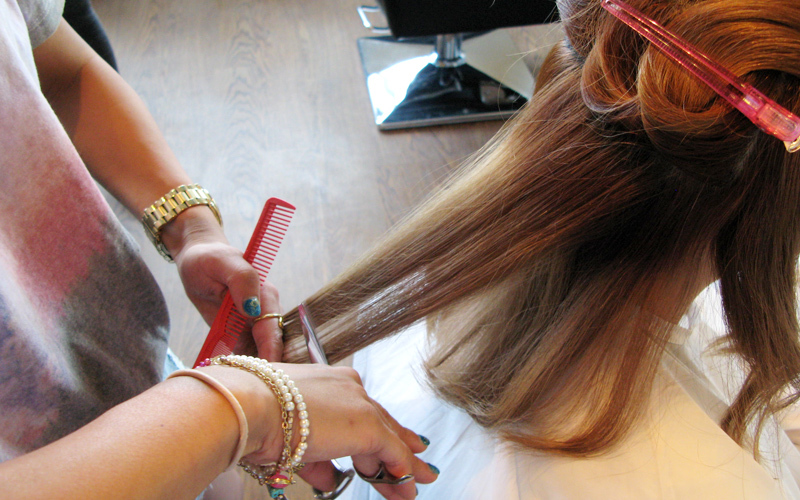 We will familiarize students with practical communication skills that can be used in and out of the salon. So that they can become apart of Canadian society. 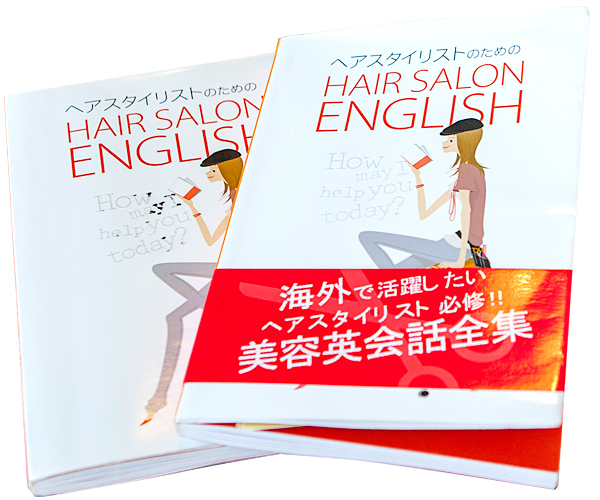 ヘアスタイリストのための Hair Salon English textbook is required.